Brewerytown is among several Philadelphia neighborhoods experiencing gentrification. The signs of gentrification can be spotted throughout Philadelphia neighborhoods like Brewerytown, Kensington and West Philadelphia, among others. Not long ago, dilapidated warehouses, abandoned row homes and declining populations marked those neighborhoods. Now, they are home to significant development, spurred by a growing affluence. It’s a trend happening throughout much of Philadelphia. 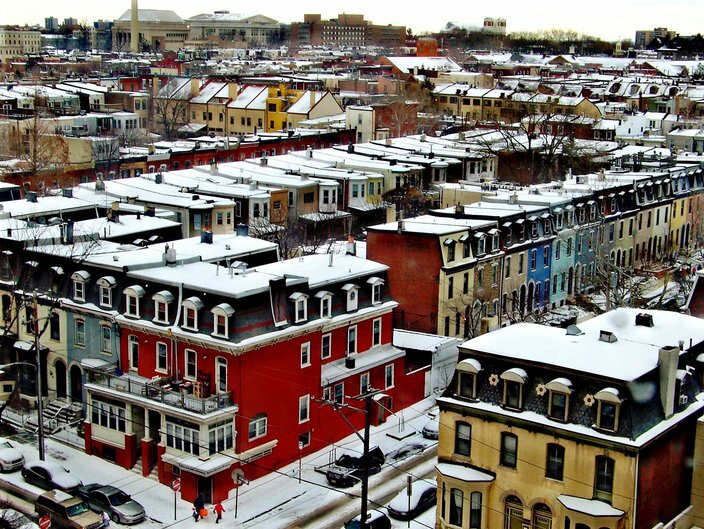 Nearly 29 percent of Philadelphia’s low-income census tracts experienced gentrification between 2000 and 2013, according to a new study released by Governing magazine. That figure ranked 12th among the 50 largest cities in the United States. Gentrification also increased considerably from the 1990s, when only 1.5 percent of the city’s census tracts experienced gentrification. 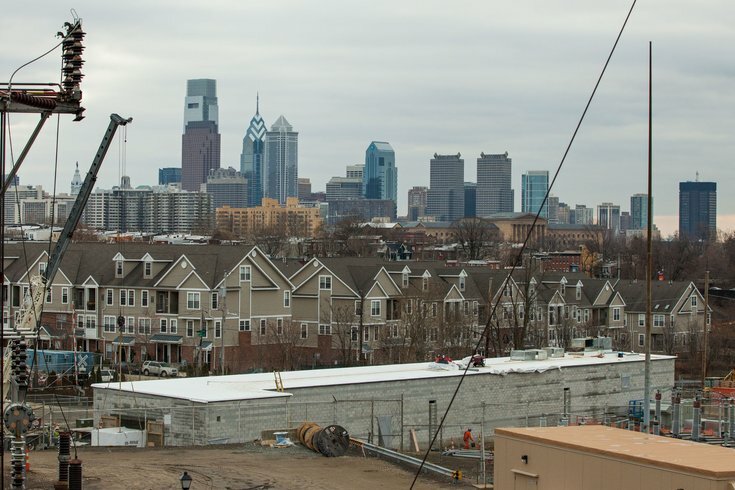 That marked a staggering 1,813 percent growth – the highest in the country, according to an analysis by Philadelphia magazine. “Now that suburban sprawl has expanded so much, people want to be close to arts, culture, entertainment, playgrounds and even where they work,” said David Fiorenza, an expert in urban renewal at the Villanova University School of Business. The study examined all census tracts in which the median household income and median home value both ranked in the bottom 40th percentile in 2000. To be classified as gentrified, a tract needed to have its inflation-adjusted median home value increase and rank within the top third of all city tracts in two categories – median home value and the percentage of adults owning a bachelor’s degree. Eighty-four of the city’s eligible census tracts met that standard during the stretch from 2000 to 2013, an increase from a mere four tracts during the 1990s. Fiorenza gave some credit to Ed Rendell, who sought to revive Center City during his two terms as mayor in the 1990s. A renewed downtown brought a surge of Millennials and Baby Boomers back into the city, he said. Fitler Square, left, experienced a median home value increase of 626 percent – the highest of any area. Nearby Point Breeze and Southwest Center City saw respective increases of 460 and 311 percent. That gentrification has spread outward from Center City. Brewerytown, Fairmount, Fishtown, Francisville, Kensington, Northern Liberties, Port Richmond, South Philadelphia, Strawberry Mansion, West Philadelphia and the Temple University area all had census tracts that saw at least a 200 percent increase in the median home value. 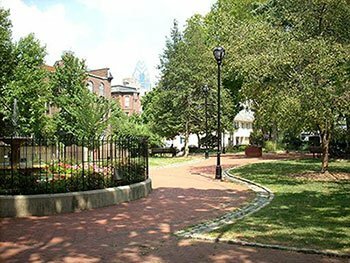 Genie Birch, co-director of the University of Pennsylvania’s Institute for Urban Research, said the Governing study reveals evidence of the middle and upper classes returning to Philadelphia. Philadelphia witnessed a steep population decline during the second half of the 20th Century, a trend that sapped the city of its tax base. Now, that base is returning as Millennials set their roots, Birch said. By its definition, gentrification also has its drawbacks. 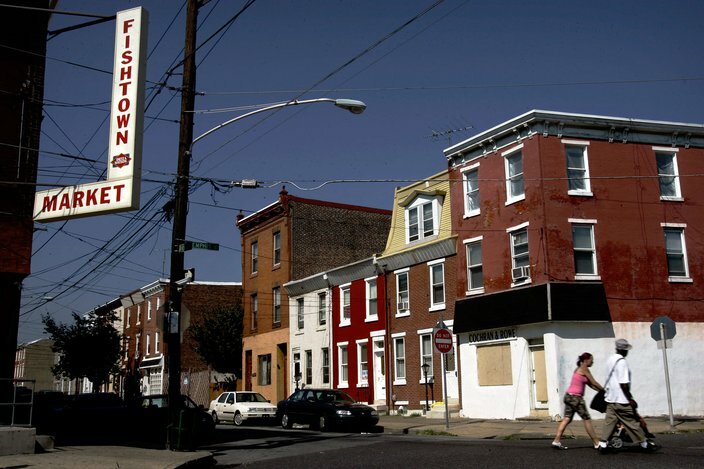 As neighborhoods revive, many poorer residents are unable to match the new cost of living. They end up displaced or marginalized. Across the nation, Portland witnessed the most gentrification. Fifty-eight percent of its eligible census tracts were gentrified. Washington, Minneapolis and Seattle also topped 50 percent.